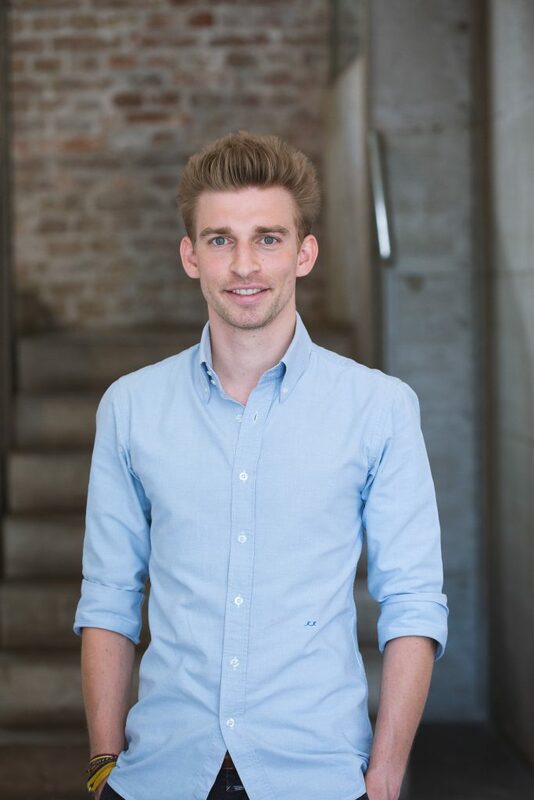 Kilian Kaminski is Co-Founder of the new marketplace www.refurbed.de! Refurbed is the marketplace for a wide range of refurbished electronics. Before founding Refurbed, Kilian managed the “Certified Refurbished” program on Amazon Germany, including the public program launch in 2016, after the programs huge success in the US. Within his role as program lead DE, Kilian was able to receive detailed insight in the refurbished industry, being in close contact with the large business players as well as learned about the amazing opportunity refurbishment is offering. During his master degree in Shanghai, he worked as Brand Manager in a Chinese start-up, which created tableware from the ash of bamboo. In this role Kilian got hands-on experience how to combine sustainability as well as environment protection with an everyday product like tableware. Especially an interesting experience in a country, which is one of the top-offender of environmental protection. Kilian created the blog All-About-Refurbished to explain the great benefits of refurbished products as well as offering deep insights in this new and fascinating industry. Refurbishment as a part of the “Circle Economy” can become a key player towards a greener world, without losing the technical advantages of a product. Kilian´s personal vision is to increase the awareness of the society for this new condition “refurbished“, which can have a great impact to reduce the electronic waste and to further encourage sustainability. For any questions or request, please feel free to contact him. Kilian joined Amazon in December 2014 in the New Seller Recruitment department overlooking the largest players in the Electronic, Wireless and PC category. In the beginning of 2016 Kilian took over the role as Certified Refurbished Program Lead DE to launch this new program in Germany after it´s huge success in the US. As program lead Kilian was managing the program guidelines, quality requirements, seller qualification/onboarding, marketing activities, expansion and overall program development. In addition he was in charge of the public Certified Refurbished program launch on October 27th 2016 in collaboration with the worldwide PR and program management team. Kilian joined ProGreen during his Master Degree 2013/2014 in Shanghai as Marketing & Brand Manager. ProGreen has been a start-up in the hand-crafted black pottery production industry. The company´s mission is to increase the awareness of sustainability in China as well as abroad, by producing environmental friendly tableware from the ash of bamboo. Kilian’s role has been to build the brand ProGreen by developing and implementing the marketing- and branding strategy as well as supervising the new product launches. What are the benefits of refurbishing? Lasst uns gemeinsam nachhaltiges Shopping revolutionieren! Yes! 🤩🍾 2 million investment is guaranteed! We are more than delighted to announce that we received an investment of 2 million in total from great VCs! We are getting closer to reinventing sustainable shopping! Congrats to the whole refurbed family!